Experience the best of Argentine culture and cuisine, and meet people from all over the world by participating in Buenos Aires’ only interactive dining experience in the trendy Palermo Hollywood neighbourhood in Buenos Aires. First, learn from the resident sommelier and mixologist how to make delicious wine-based cocktails. Then, you’ll be taught the skills and techniques to prepare authentic foods that Argentina is known for: empanadas, ‘alfajores‘ (sweet biscuits) and mate. During your experience, enjoy tastings of two contrasting limited production Malbec wines and learn about these culinary specialities from your guide, while enjoying what many say is the best steak in Buenos Aires. Numbers are limited to 13 people per guide, ensuring a more personalized dining experience. Whether you’re a cooking enthusiast or a novice, this small-group culinary dining experience in Buenos Aires promises to be fun and entertaining, giving you a unique glimpse into the country’s culture. Your two expert guides will enlighten you with local knowledge, such as the best cuisine in the city and local Argentine customs. So it is recommended that you participate in this dining experience at the beginning of your trip. 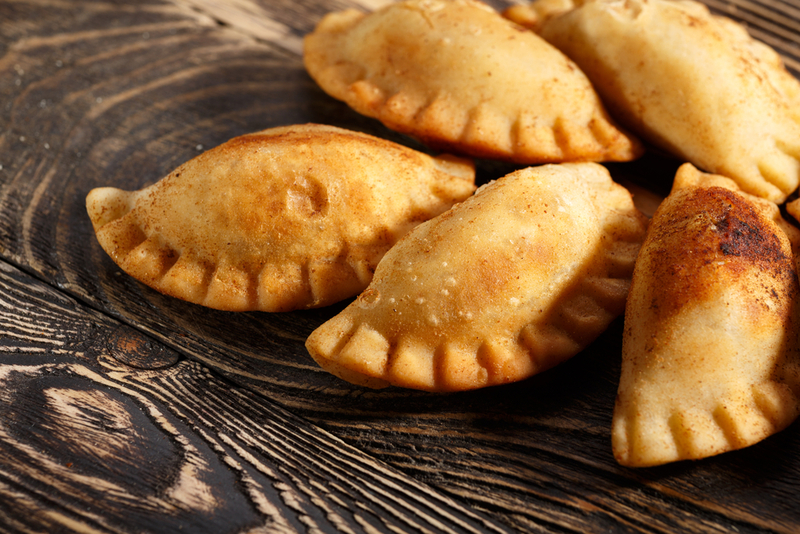 After suiting up with an apron and a chef’s hat, you’ll be taught how to make a traditional empanada. Then, use your imagination and take part in a creative empanada-making competition with fantastic prizes! You’ll also enjoy grilled provoleta (a variant of provolone cheese), sliced chorizo sausage, homemade chimichurri (savory sauce for grilled meat), warm bread and salsa criolla (sliced onions with herbs). Learn how to order a juicy bife de lomo, some of Argentina‘s best steak, in Spanish. Indulge in your cooked-to-order steak accompanied by velvety mashed potatoes and oven-roasted vegetables. 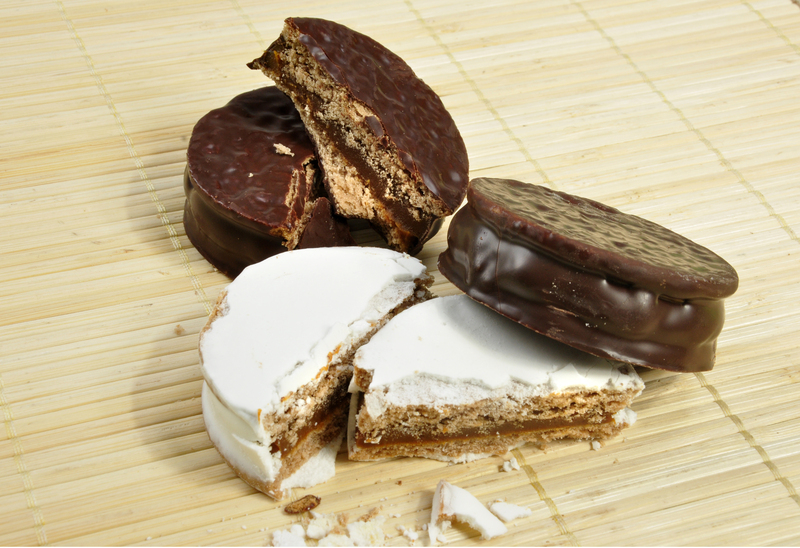 For desert, you’ll make your own alfajores, a sweet treat that combines a biscuit with dulce de leche (caramel), melted chocolate fondue and coconut shavings – a combination sure to delight your senses! During your meal, enjoy all you can drink Malbec wine. 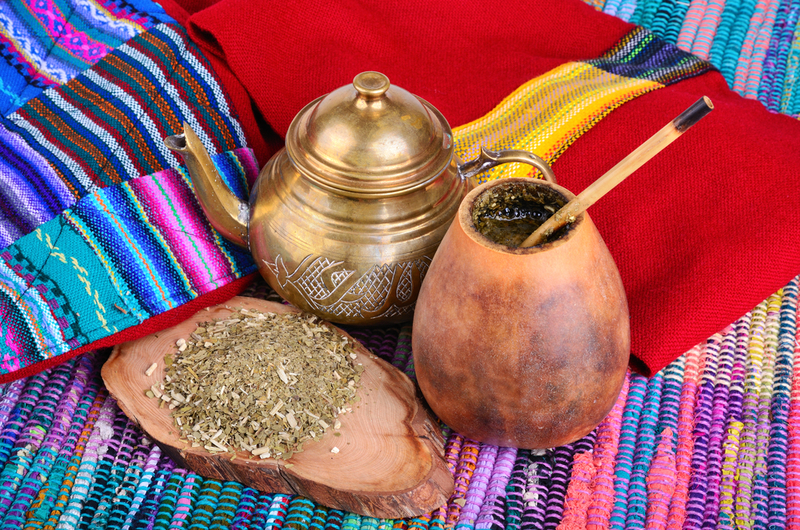 You’ll also learn about the history and etiquette of mate drinking, one of Argentina’s national pastimes, as you prepare this tea drink from scratch with your group and taste the subtle flavors of your creation. You’ll leave this dining experience feeling like a true Argentine food expert! Test your senses in the “aroma room” and learn how to identify wine based on their scent. Then, learn from the resident sommelier and mixologist how to make, shake and create wine-based cocktails from white, rose and red wines. Enjoy gourmet appetizers paired with each cocktail and step into the mixologist’s shoes to make your favorite cocktail. Did you get all in the mood to taste all those delicious Argentinean specialities yourself? Check out our variety of trips to South America and Argentina.